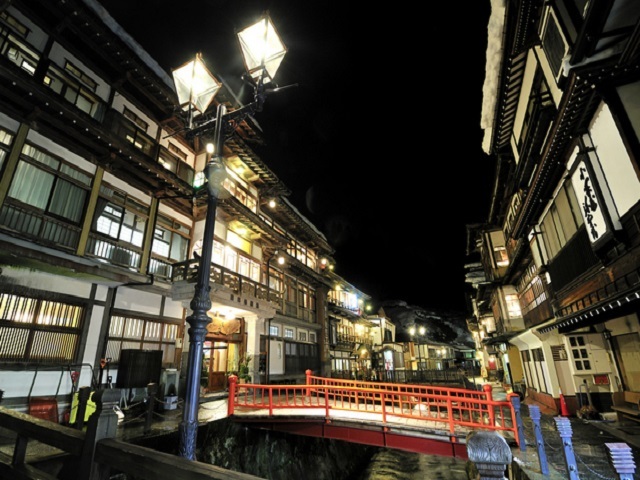 Zao Onsen ski Resort is located in the southeast of Yamagata City. 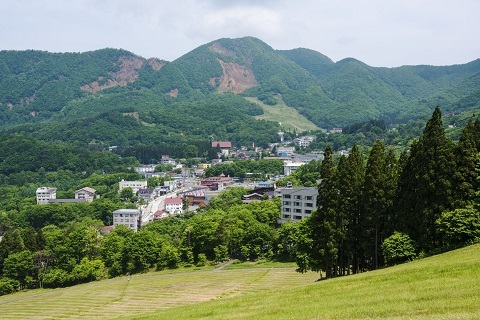 Ski slopes and Zao Onsen have been developing with Onsen Resort. 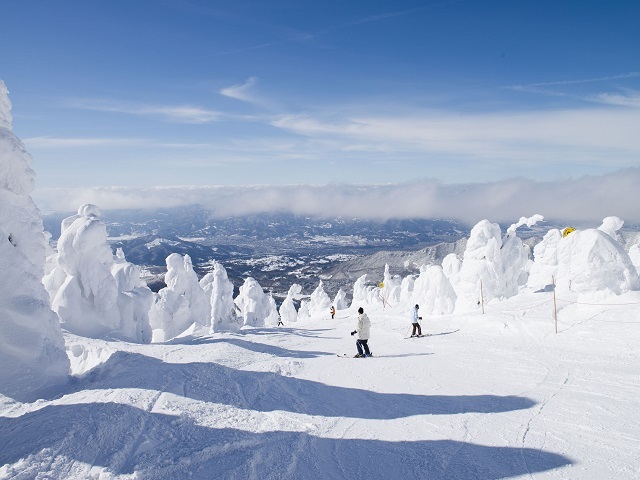 so it is a typical Japanese ski area. 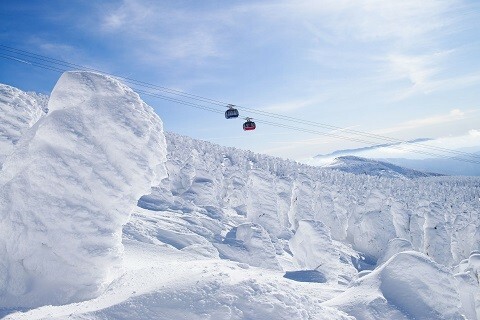 It is famous for skiing among the rimes on the trees. 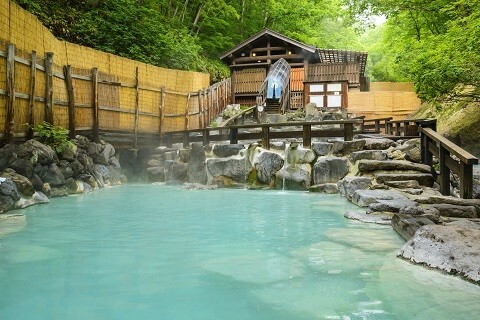 Ski area is in the hot spring town, all the lodging facilities have hot springs. One-night staying is better than a day-trip. 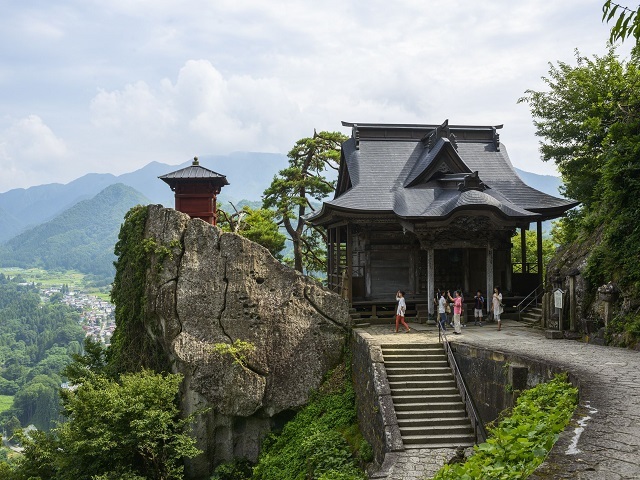 Direct buses from Yamagata are available, therefore, it is easy to get there. 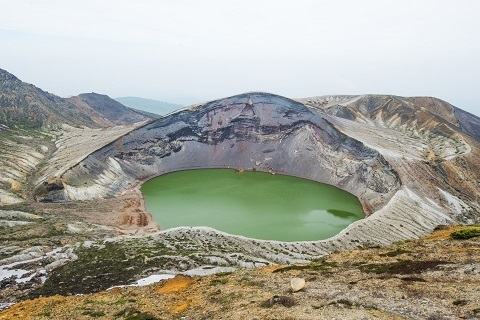 45 minutes from Yamagata with 1 bus per hour.